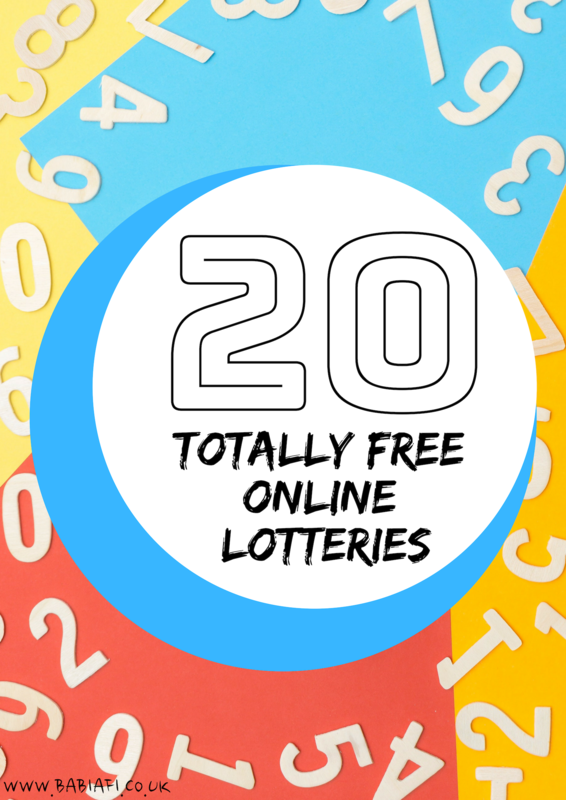 Funded by advertising revenue, there are plenty of completely free to play lotteries out there. 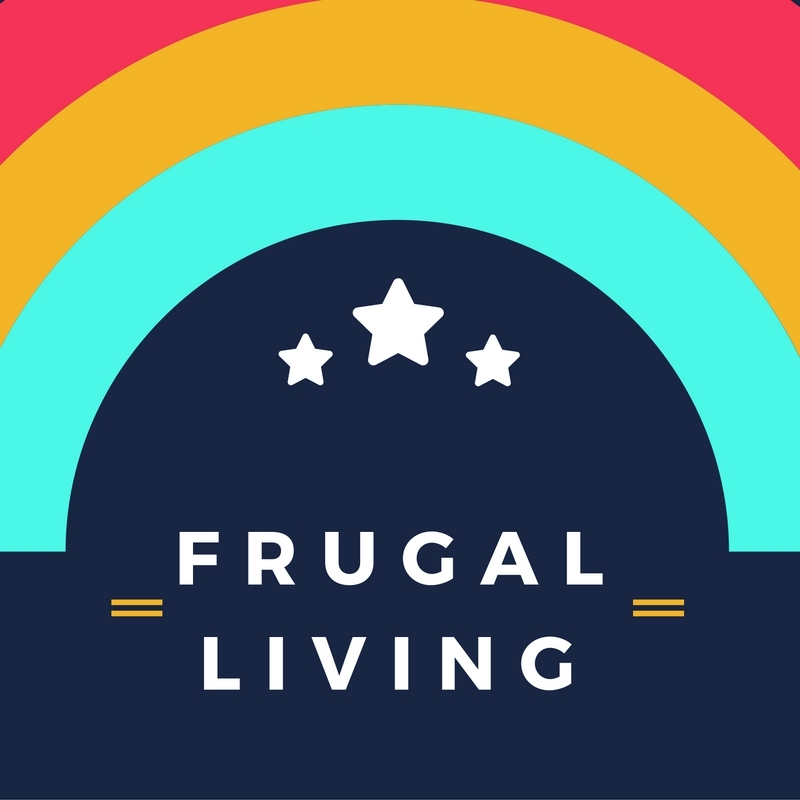 The prizes vary from a pack of Haribo sweets right through to $250,000, but they all offer up that much loved something for nothing! ☆ Big Free Giveaway. Jackpot is drawn 6pm every Saturday. ☆ Box Lotto. Get 30 entries a week for a jackpot of $250,000, plus smaller wins of between $2 and $500. ☆ DOB Lotto. £50 daily draw, plus a monthly referral draw for 50 points which get you access into more exclusive draws. ☆ Emoji Lottery. Rollover jackpots mean daily draw amounts vary. ☆ Free Birthdate Lottery. Two £10 daily draws at 11am. ☆ Free Cashpot Lottery. Daily draw. ☆ Free Daily Raffle. £5+ a day. ☆ Free Draw Friday. Typically worth between £10 and £20. ☆ Free Lottery. Daily draw of £500 - enter at least three times to get an entry into the weekly draw for £10,000! ☆ Free Lottery Pool. Various draws available, chances to win a few hundred dollars. ☆ Free Lotto Fest. 7 different games giving you chances to win weekly prizes of between £100 and £10,000. ☆ Free Lucky Lottery. Daily draw, plus monthly referral draw worth £10, and a Christmas mega draw - you build up entries for that through collecting up to 3 loyalty points each day. ☆ Free National Lotto. There is a daily draw (c. £5 - £10) and a larger 5 ball draw. 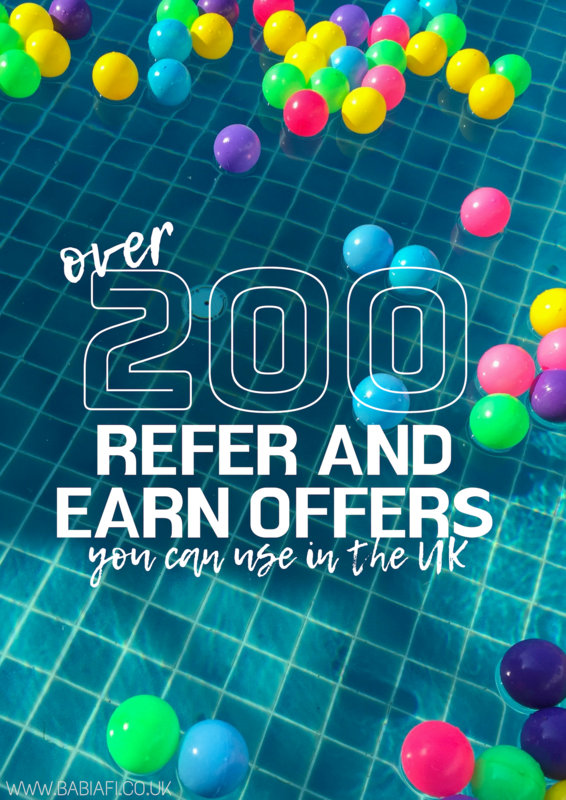 Every day you check in, offer you complete, and friend you refer earns you bonus balls (worth 1p each) to top up your prize fund. ☆ Free Treats. Four daily draws for chocolate, coffee, Haribo, and a surprise. ☆ Freemoji Lottery. At 7pm every day you get a chance at the main draw (amount varies) and five draws for $5 each. ☆ My Lucky Patch. You claim patches of land on the map of your home address for a chance at the daily draw. Sign up with that referral link to get an extra £5 personal bonus that will be paid out if you win. ☆ Oh My Dosh! 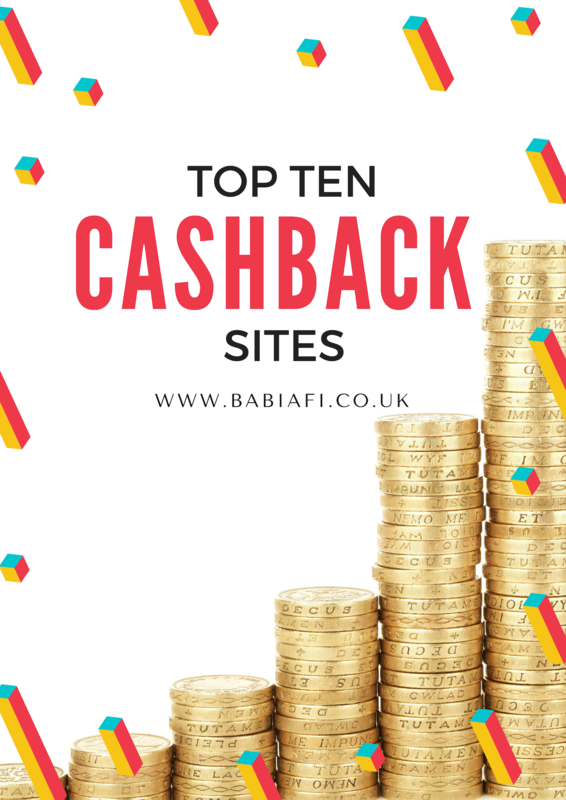 Sign up to this cashback/rewards site and get a chance to win £10 every day. ☆ Pick My Postcode. There are a number of different free draws on the site, most of them drawn at midday. Every time you check in, and for every friend you refer, you'll add to the bonus pot you can claim if you win. ☆ Prize Pig. Daily draw worth £10, and a £50 monthly draw. ☆ Win a Dinner. Check in after 4pm to see if you've won - there are eight winners each day for a range of restaurant giftcards and paypal cash.